Take a cooking class and learn how to cook various Thai dishes, such as pad thai. Attend a meditation workshop at a retreat centre, to learn about mindfulness and stay overnight at a temple. 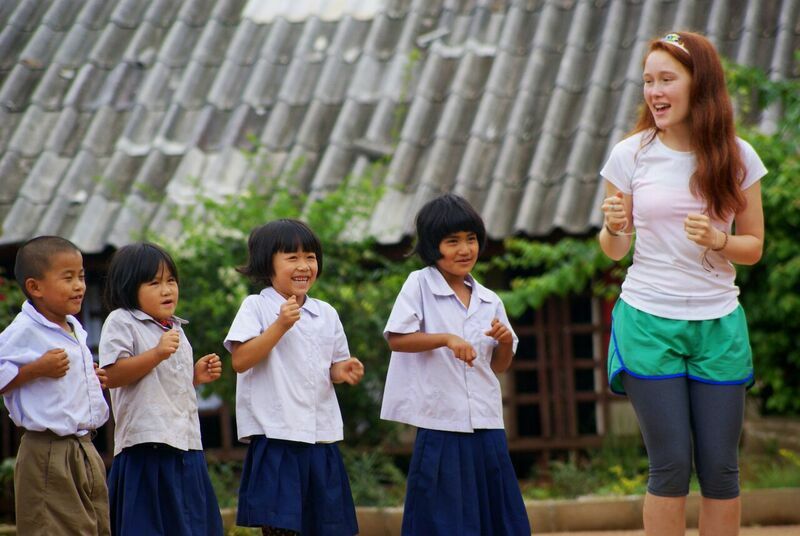 Become fully immersed in the daily life of a Thai family and community. 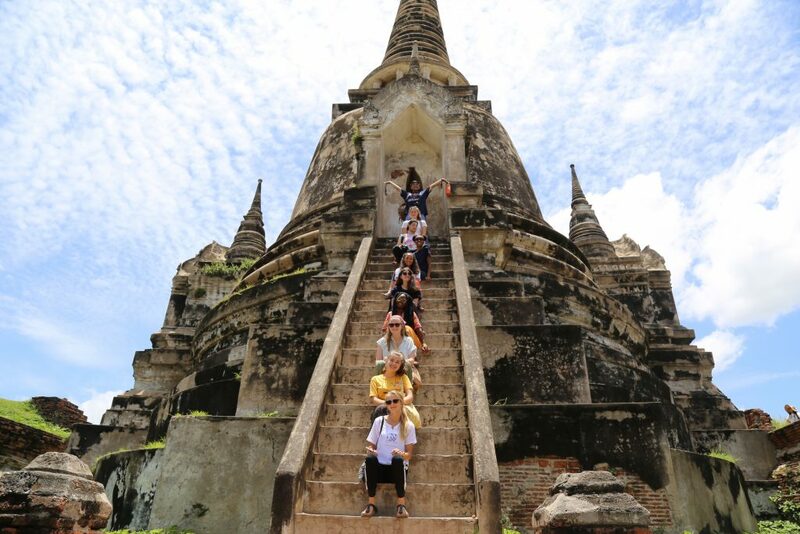 Explore your host community and the surrounding area with your group, including visiting the local market, enjoying an exquisite waterfall in the Prao district, and exploring and helping farmers on a rice plantation. Visit the Chiang Mai Zoo and take part in an elephant program at the Baan Elephant Park, a park that rescues elephants from inhuman conditions, to learn about the importance of elephant conservation and ethical tourism. Travel to Bangkok to enjoy the vibrant sites of the city. Visit the Grand Palace, Wat Pho and Wat Arun and explore the bustling markets, while sampling Thai food. Stay at the seaside town of Hua Hin, where you will spend time on the beach.